YYC Calgary International Airport is one of Canada's busiest airports with more than 14.3 million passengers in 2013. 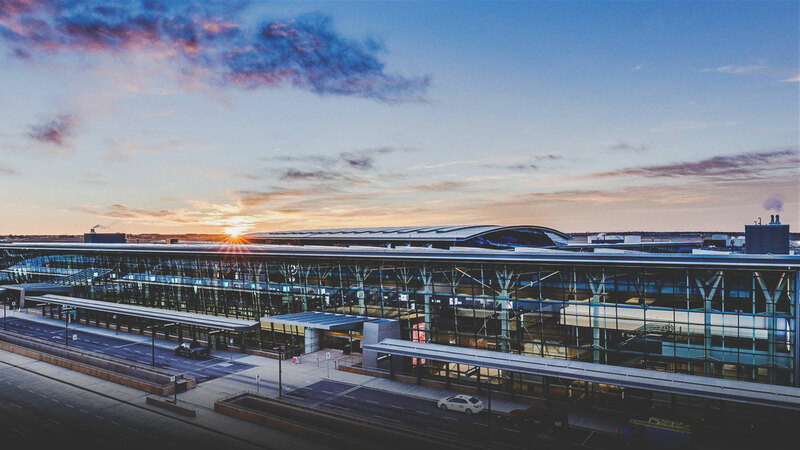 As Western Canada's best connected airport, YYC is no more than one-stop from any major city in the world. As a premier shopping destination, YYC boasts more than 135 shops and services for business and leisure travellers to enjoy. YYC's major expansion program is currently underway and is the largest in its history. Its International Terminal Expansion will double the size of its existing facility, adding nearly two million square feet and 22 new aircraft gates. (opening October 31, 2016) Additionally, as part of its expansion, YYC opened the longest runway in Canada in 2014. As one of Canada's largest airports, YYC Calgary International Airport each year. YYC is a hub for Air Canada and WestJet and offers direct flights to Canada, the USA, Mexico, the Carribean, Europe, Asia, and Central America. 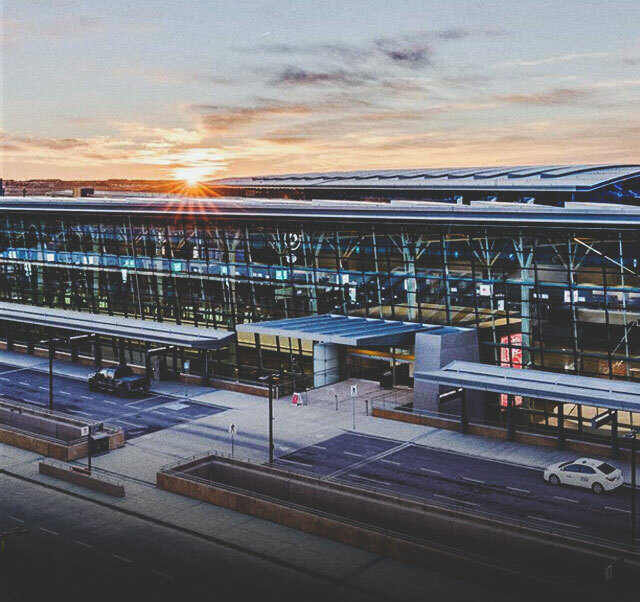 With two hotels, several restaurants, and brand new international terminal, flying in and out of Calgary is a great experience for travellers from around the world. As a premier shopping destination, YYC boasts more than 135 shops and services for business and leisure travellers to enjoy.